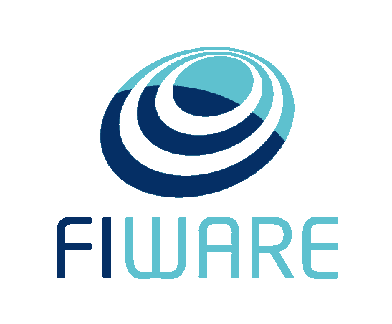 Meet the startups that will be pitching during the Investor Forum at the FIWARE Global Summit in Málaga, Spain on November 28th. 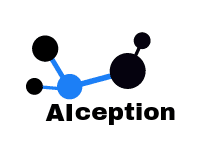 AIception brings Artificial Intelligence to humanity. 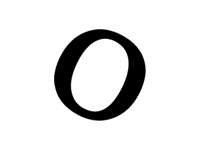 It makes powerful deep learning models accessible to you. 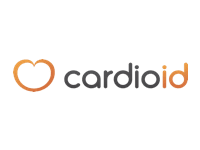 Develops security, wellness and entertainment applications around cardiac signals using seamless sensing technology. 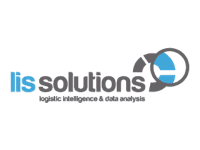 LIS-Solutions relies on the new concept of Logistic Consulting: new technologies to develop your customized projects. 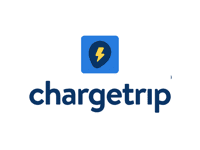 The Chargetrip EV specific navigation platform reduces range anxiety with curated stations and intuitive route planning. 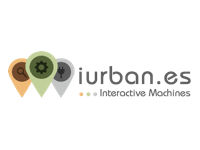 At iUrban they create interactive urban furniture, transforming the city into a virtual information platform. A Smart City at your fingertips. 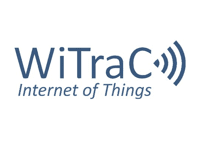 WiTraC has created a wireless real time location system (RTLS) for Industry 4.0 and Smart Cities. 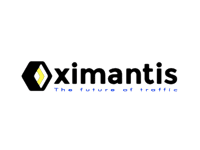 It is based on the Internet of Things and Low-Cost Smart Sensors. 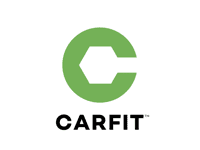 CARFIT blends NVH automotive science with artificial intelligence to create the most comprehensive library of vehicle vibration data. 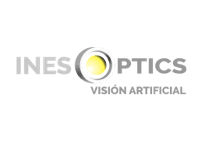 Develops and integrates Machine Vision, Image Analysis and Artificial Intelligence applications for the industrial, consumer and service sectors. Mobility solutions for a more efficient fleet. 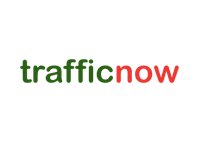 Manage, share, control and optimise your fleet of cars and vans from a single SaaS platform. Thanks to the HOMYHUB App, now you can control, monitor and manage access to your garage through your smartphone. 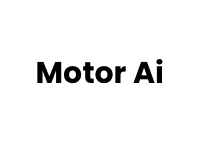 Motor Ai offers mobility digital services for end consumers, the car manufacturing industry and public transportation systems. 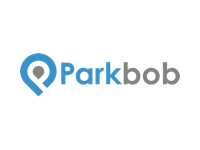 Parkbob organizes the world’s parking-related data and transforms it into actionable information to enable better mobility decisions. 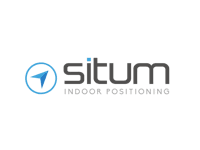 Situm is present in thousands of buildings from different industries worldwide, providing the most precise indoor positioning with the minimal infrastructure. Global IoT pioneer. 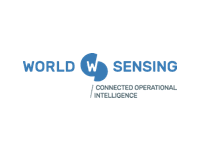 Worldsensing’s operational intelligence and monitoring solutions provide you with better insights and improved decision-making ability. 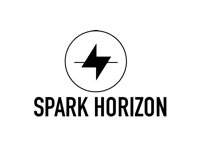 Spark Horizon installs and operates fast charging network at high traffic influential location, providing the best service free of charge. 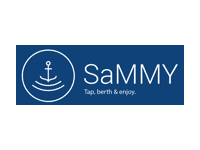 Smart app in the world of yachting marinas, aspiring to be the ultimate travel companion. 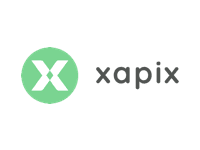 Using Xapix, developers can leverage open data to prototype smart city solutions easier than ever. 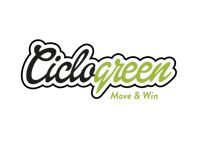 Promotion of sustainable mobility in the company through incentives for employees. 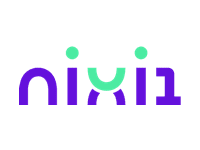 With nixi1, you can text or send voice notes to book your flight and hotel room through any Messaging App in less than 60 seconds.